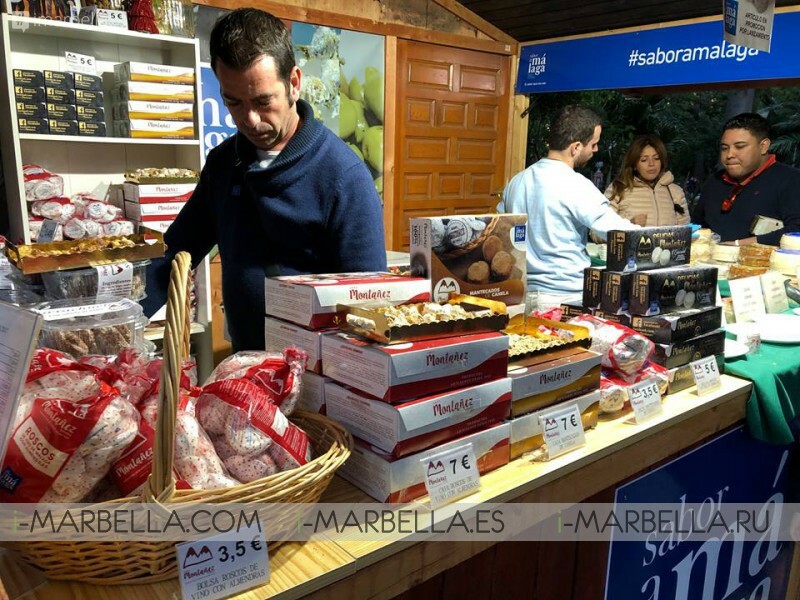 Besaya Beach Marbella is hosting a Sabor A Malaga market every Saturday starting this January’s 27th of 2018 from 10 to 14hrs where you can get the best products that Malaga Province has to offer this season! The south terrace of the incredible facilities of Besaya Beach Marbella will be the ideal location where you will find the freshest and best-manufactured products of the whole province of Malaga. This season you can enjoy products from the agronomy and livestock sector of the area while you buy the best ingredients and the best food with the best view of the sea that Spain has for you. 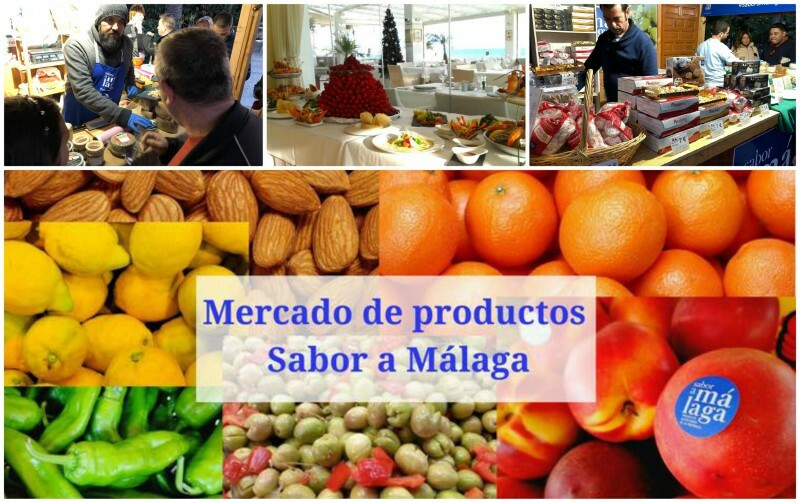 Sabor A Malaga aims to conglomerate all foods of the highest quality in the province under a single brand, also helping to promote a better culinary culture through the distribution of native products whose exclusive quality places it on the table of restaurants and most important hotels in the area. 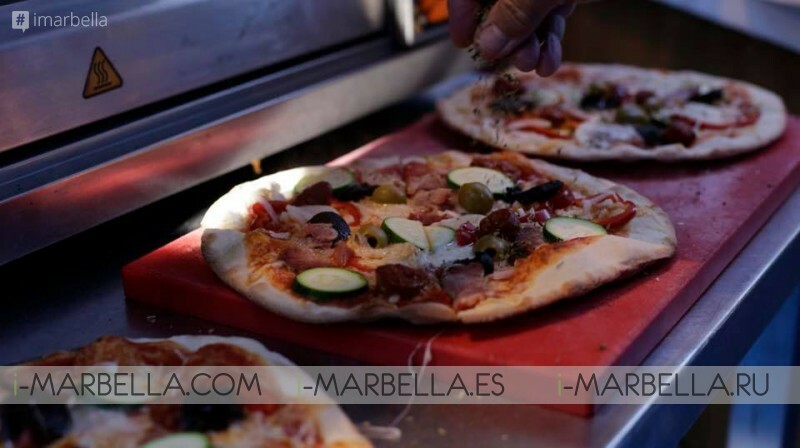 So, remember to join us at Besaya Beach every Saturday from 10:00 to 14:00hrs from January 27th on, and find out the best vegetables, charcuterie, sweets, fruits, oils, wines and more amazing products born of local initiative.